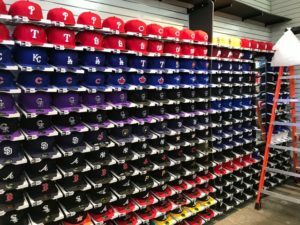 Customers visiting the Outlets at Castle Rock were blown away by the most impressive hat wall in the state of Colorado. There is something for everyone once you step foot inside Pro Image Sports. 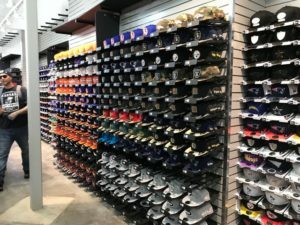 The Propst’s have a unique passion for headwear, and their stores display the deepest collection of custom headwear west of the Mississippi. 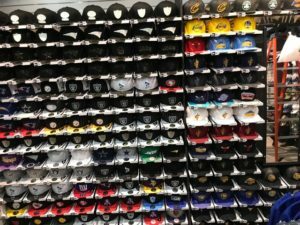 Come get a jersey in your favorite player to match up with a fresh hat. 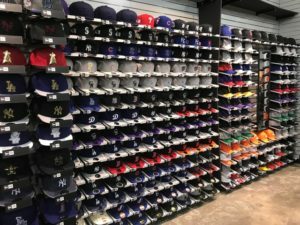 You won’t believe the headwear selection until you visit the new location at Castle Rock, or any of their stores in Denver and surrounding areas.